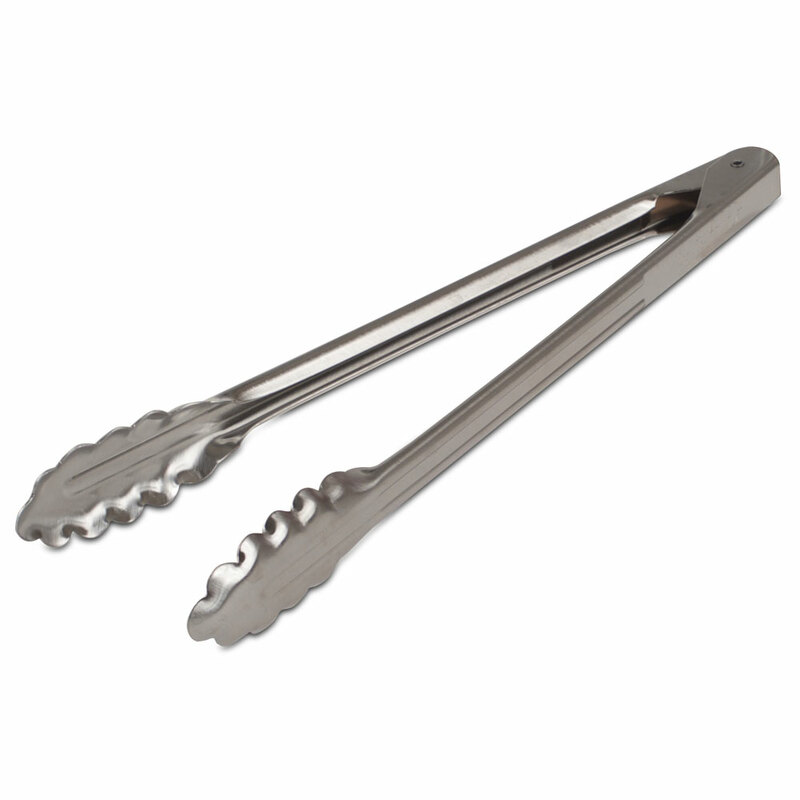 The Edlund 12 Inch Heavy Duty Tongs are made of stainless steel. They are an extension of your hand! The Edlund 12 Inch Heavy Duty Tongs feature a patented locking mechanism. 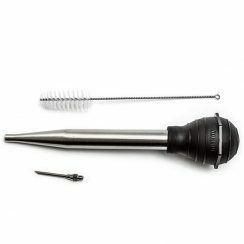 They are made of HD stainless steel, and have scalloped end for grabbing food easily. This makes them the perfect extension of your hand. The locking mechanism also helps when it comes to storing your tongs. 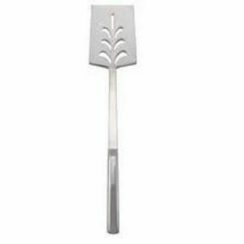 Check out our other Edlund tongs while you are here. 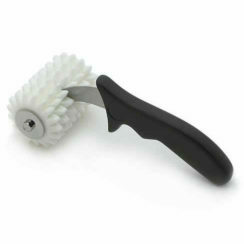 They are a must have for professional use, as well as home use! 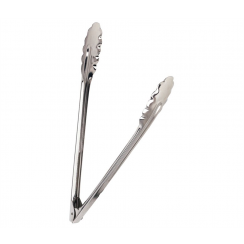 Take a look out our video explaining how to use these tongs! 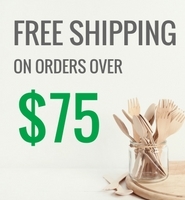 Get your Edlund tongs today!